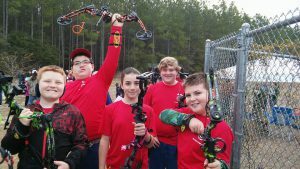 Hardee County’s new archery club, Hot Shots took home two 1st place titles over the weekend at Easton Newberry Sport Complex in Newberry, Florida. 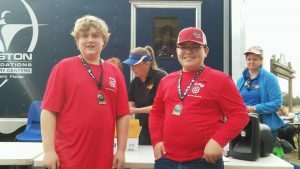 One of the 1st place awards goes to Wyatt Haney who achieved 1st in the junior division sighted compound. The other 1st place award goes to the Intermediate division team comprised of Lane Warren, Cody Knight, Braxton Holt and Brianna Smith! In the junior team division (8-10 year olds) – The Hot Shots team was able to pull out a second place win. This team was comprised of Wyatt Haney, Coy Knight and Colton Knight! Individually, Colton Knight also brought home a 10th place ribbon! Braxton Holt received 4th place! 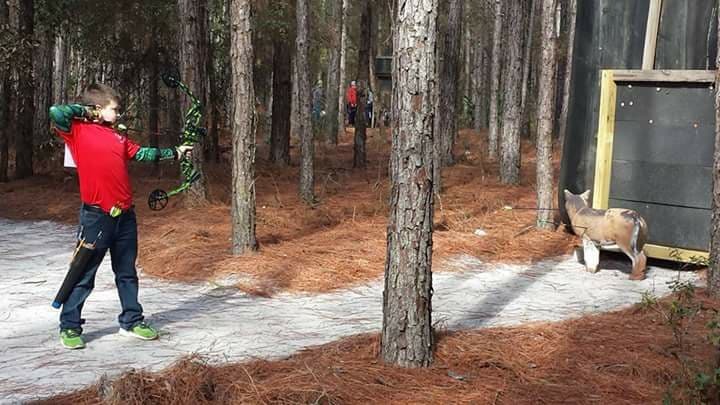 In the intermediate division (11-13 year olds) – Braxton Holt brought home 4th place! 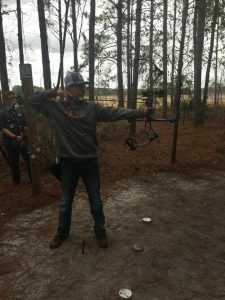 In the senior division (14-18 year olds) – Hunter Sellers also brought home 4th place! We are very proud of their achievements this weekend and look forward to seeing them compete in the future!